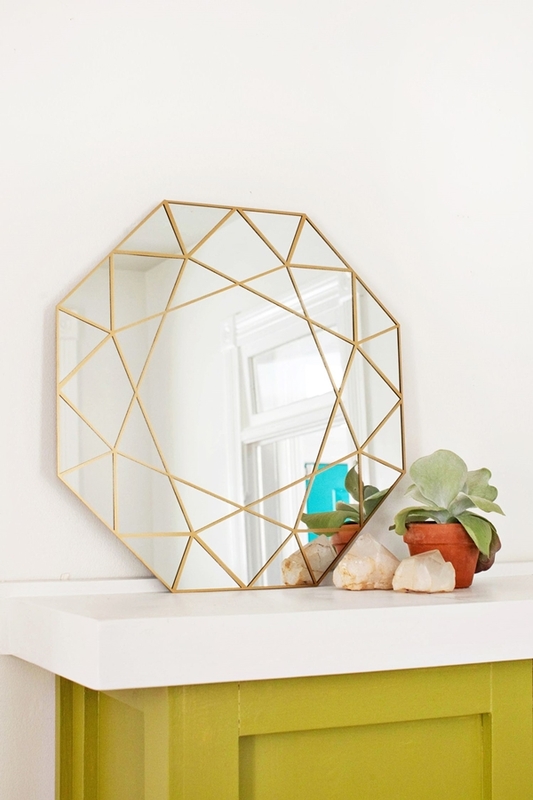 Who doesn’t want their home to look all luxe and lovely? With amazing décor, one can completely change the whole look of the space. Unfortunately, not all of us are able to afford some of those expensive décor tastes. Now, don’t go all sad and mushy over this. How about we tell you some cheap ways to enhance the décor of your home and make it rich in opulence? That cheered you up, didn’t it? 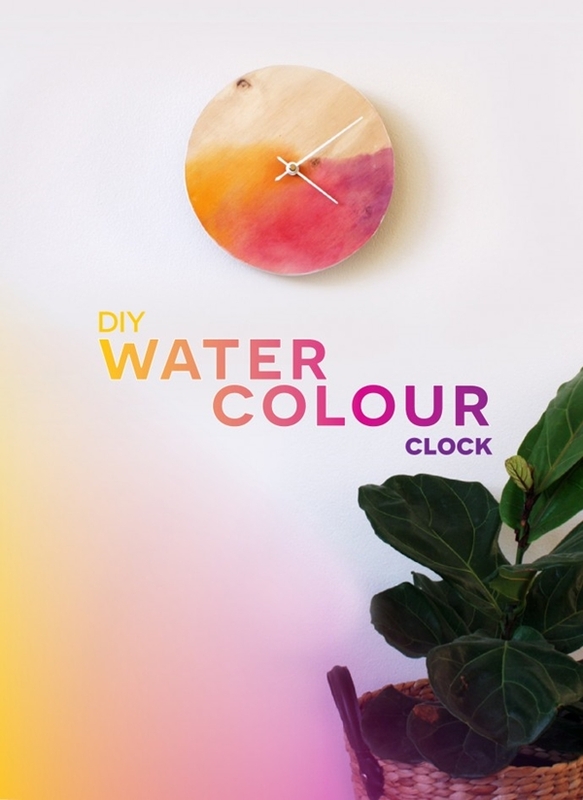 So, hold tight and take your time with these Cost-Effective DIY Home Decoration Ideas Without Spending a Penny. When the budget is low and yet you want to make things brighter around your home, it is always a great idea to jump to DIY tutorials. What makes things even better is that the reuse of items you most probably either dumped in your garage or never spared a glance at. All you need to do is to add a touch of creativity and boom! Your home is blessed with beautiful décor. Let’s not chase around it much. 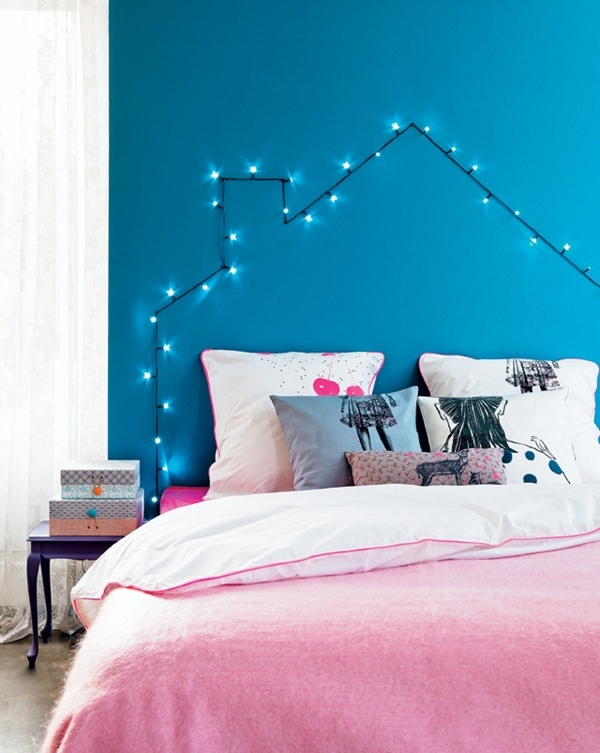 You want to decorate your home? You gotta spend a few bucks if not a fortune to get what you want. But don’t worry; we assure you that you wouldn’t need to dig deeper into your pockets. However, even if you are adding a few new things to the mix, make sure you make a budget before you even start. Having a budget will help you in planning things accordingly. Let me explain what I meant by that. What’s the first thing that you notice when you step inside your home? Your foyer, of course. So began from there. 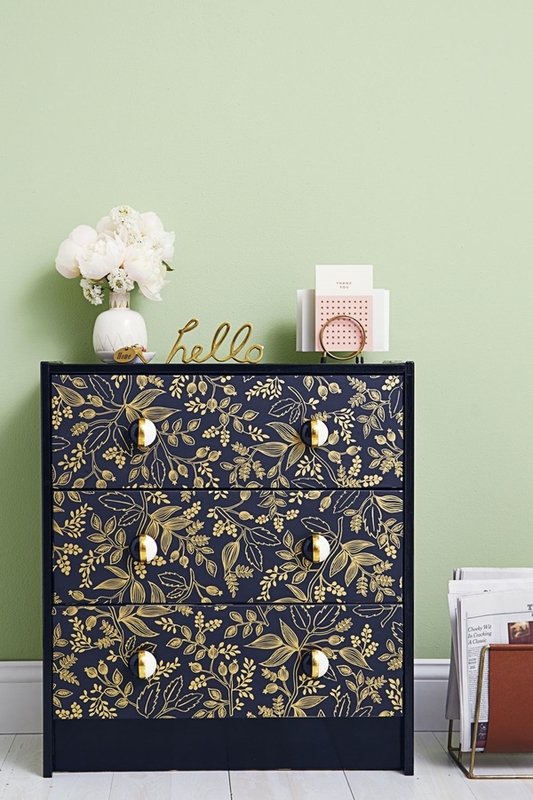 If you have a chest lining the wall, you can give it a new look with some wallpaper of fabric. Place a few DIY paper lamps on it or make use of those cute mason jars and accentuate their beauty with some crafty stuff like glitter or mosaic. Get more such DIY ideas here using toilet paper roll. 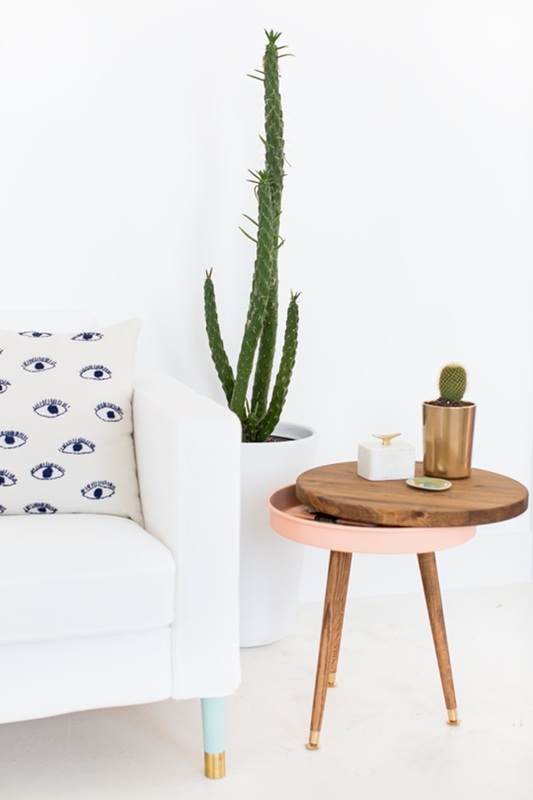 Your living room is the next thing that any person visiting your home would notice. So, you gotta make an impression there. Talk about pressure! Well, let’s start from the walls. 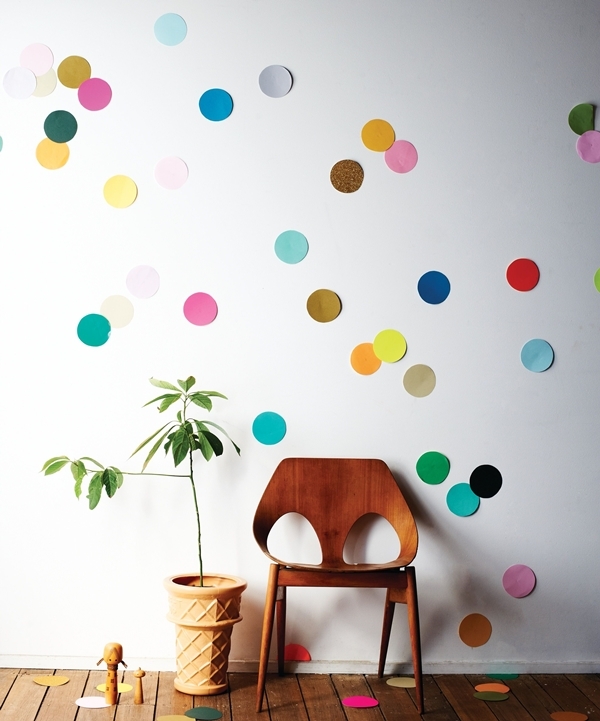 You can go for murals, paint it yourself in different patterns or just go for some easy task and get a confetti wall. 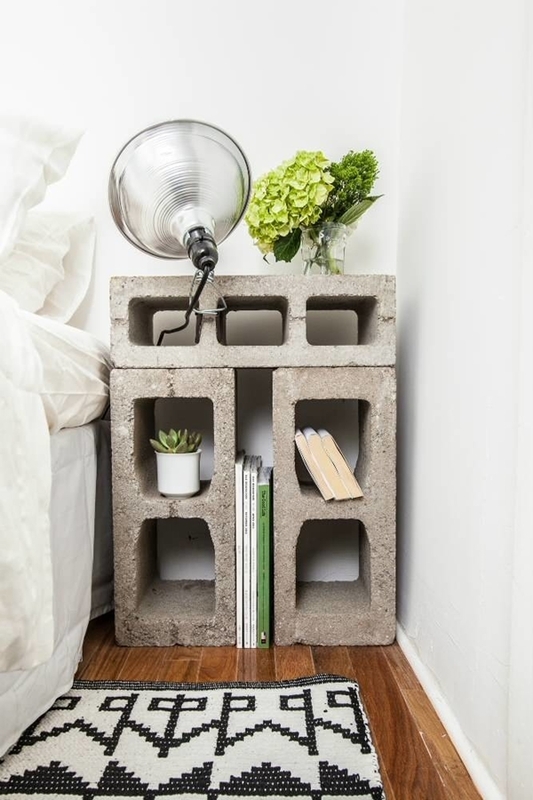 Accentuate the room with some DIY furniture. You can turn your old trunk into a coffee table with some splash of paint or get a brand new ladder and make use of it as a blanket ladder, a bookshelf and even place some décor items. When it comes to kitchen décor, we don’t really do any big things. But sometimes, it’s just the little things that matter. 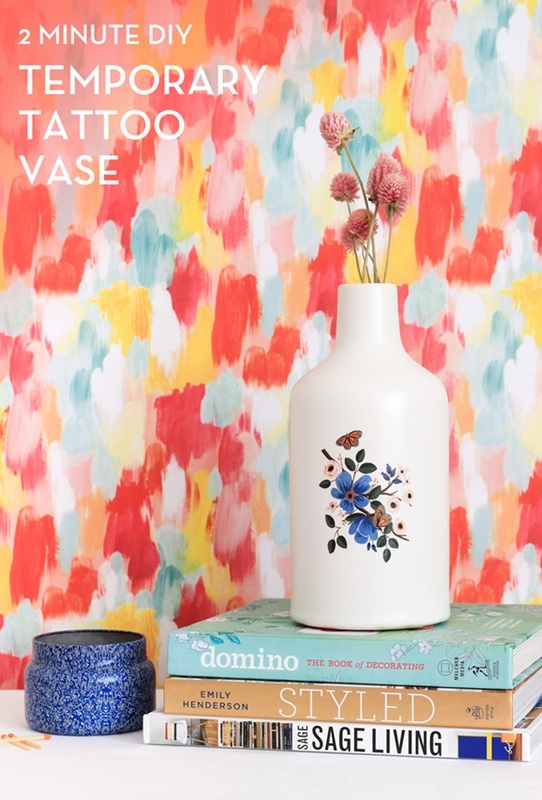 Like a vase on the table that you can give a whole new look with some paints. 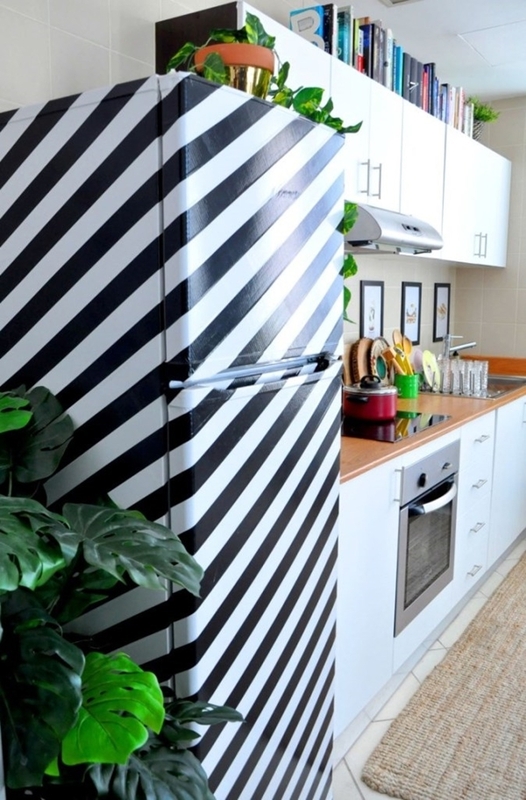 Another thing you can do is cover your fridge with duct tape and make it look completely different. 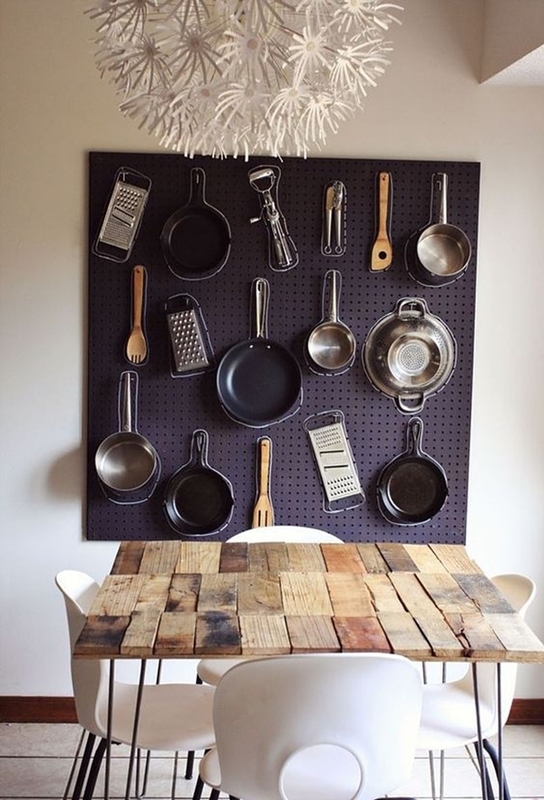 A kitchen pegboard will not just come in handy to find utensils but actually, make one great wall art. The bedroom needs its own touch of décor. So begin with the headboard of your bed. 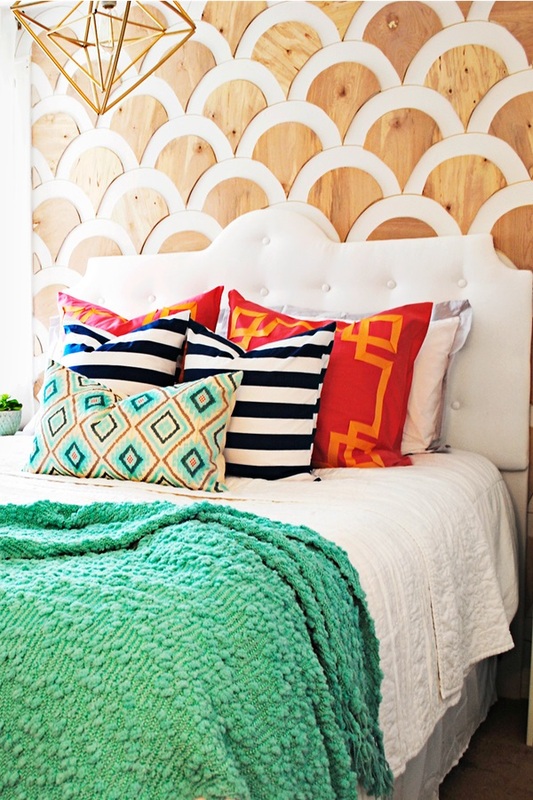 Make it look completely new with a DIY scallop wall or make use of string lights and add more bling. You can paint some bowls and use them to keep your accessories or make use of that lovely nail polish of yours and brighten up some tiles. There are many options one can explore regarding flooring. 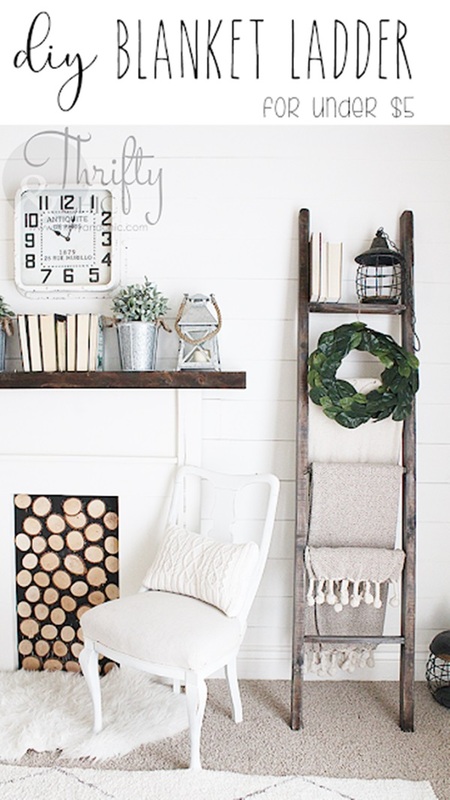 Get creative with burlap and make some great decor items. Even the bathrooms can do with some décor touch. 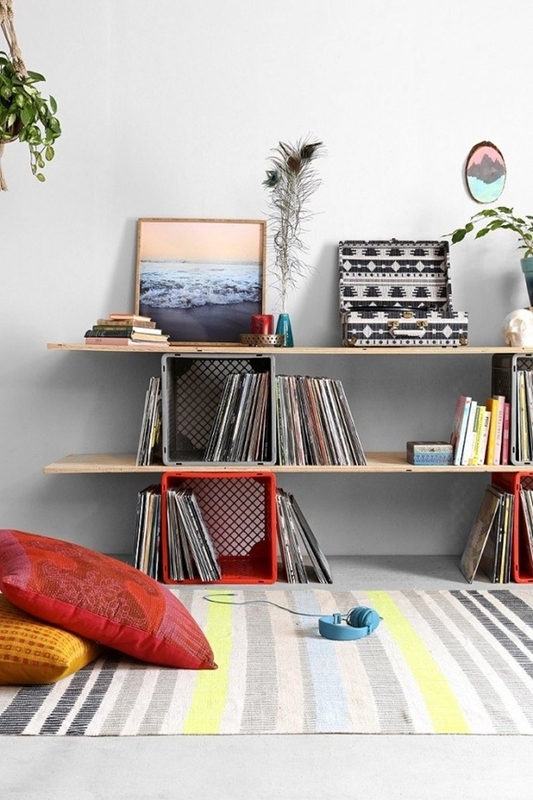 Like, install some floating shelves with the use of wooden blocks. They are easy to make and you would definitely love it. 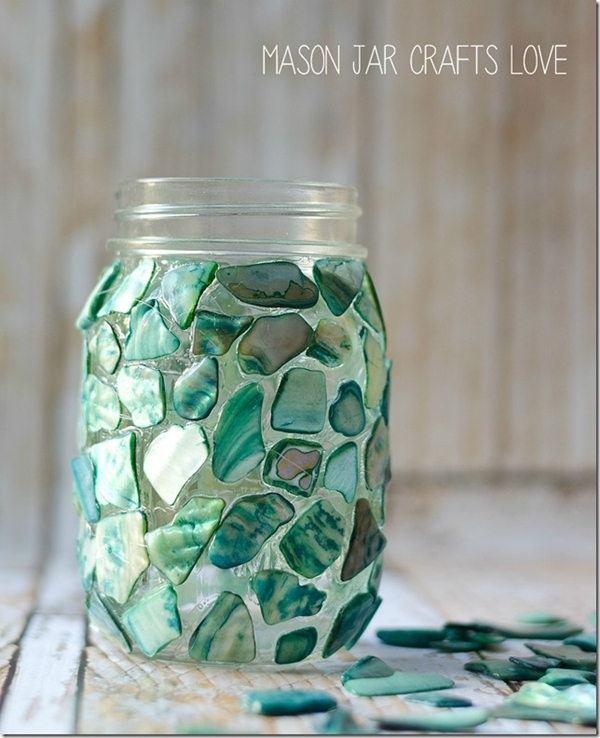 Not just you can keep the toiletries on it, you can also place some décor items like a vase or the mason jar on it. And maybe include these aromatic plants to fill your bathroom with a pleasant smell. 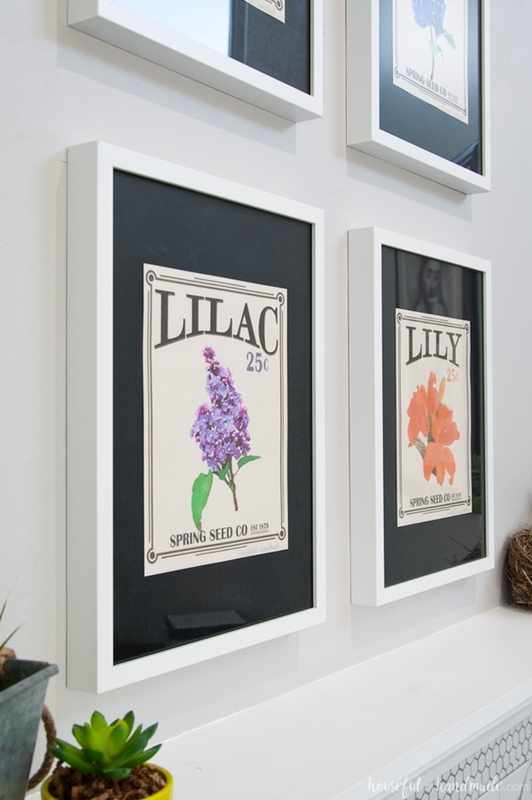 When it comes to DIY home décor, there are many options that one can explore. 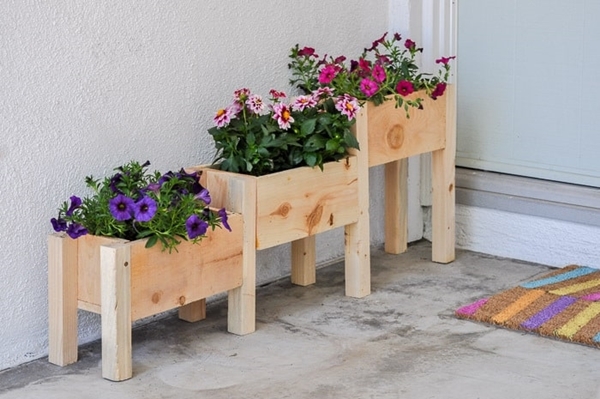 Some of these options are building a tiered planter box. 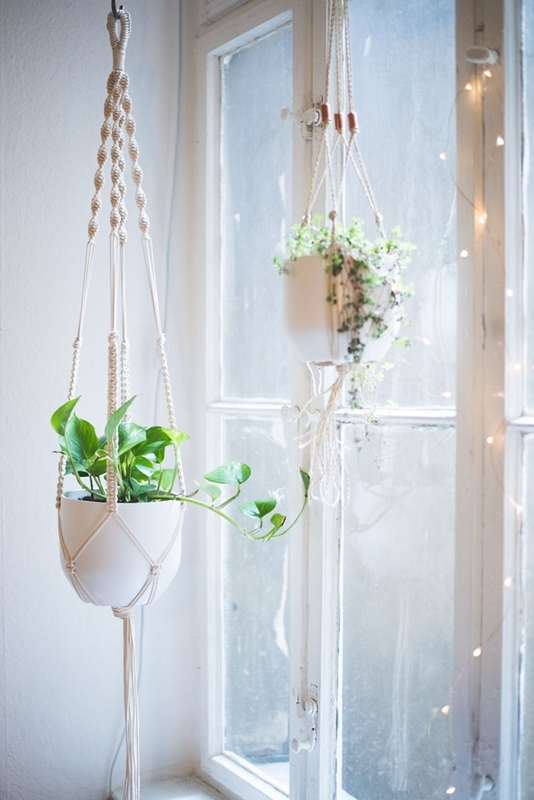 Or you can use those macrame knots and make one DIY plant hanger. Gift your mantle a Dixie cup garland and enhance the corner of the fireplace or just make one pom-pom chandelier and give a colourful touch to the room. Isn’t DIY just an amazing art? All you need is to pick a used or old item, tweak it a little and make it anew. The happiness is more when you display it on a shelf or use it as home décor and add more beauty to your personal space. 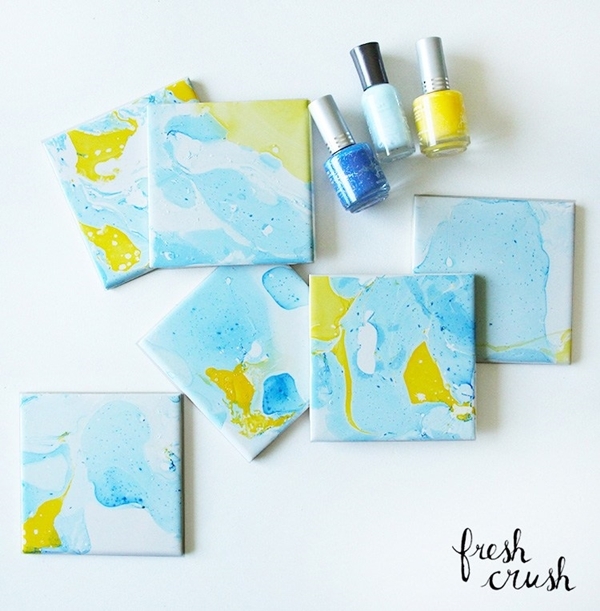 Now you wouldn’t need to worry about how to decorate your home without spending a penny.